In today’s ever changing regulatory climate, we have found it critical that our clients work with tax specialists. The rules literally change every year! It can be very difficult to keep up with these changes much less figure out how this impacts your overall financial picture. That’s where we fit in. 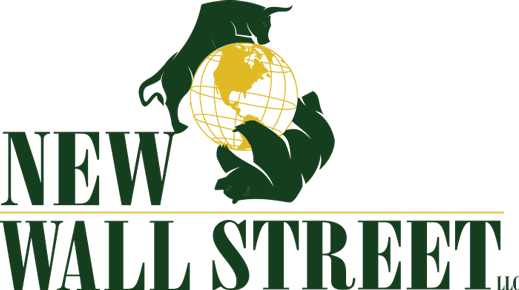 NEW Wall Street Tax Services offers comprehensive tax preparation and tax planning. We have a unique planning process of assessing the past and then focusing on the future. We will then integrate these results with your overall financial and investment plans. This process helps to ensure you live the lifestyle you want, increase your net worth, and minimize the impact of taxes. We welcome the opportunity to address your unique financial needs and assist you in achieving your monetary goals. If your particular needs are more complex or you live outside of Wisconsin then we have access to a network of CPA’s, Enrolled Agents, as well as payroll and bookkeeping specialists around the country. There is nothing our team of professionals cannot help you with. Meet with one of our tax professionals and receive a complimentary review of last year’s tax returns. At that meeting we can determine what the best course of action is regarding your individual needs. Prior to the appointment, you will be told what documents and information you need to bring with you, or Click Here to print 2018's Tax Organizer that will help you plan for your appointment. 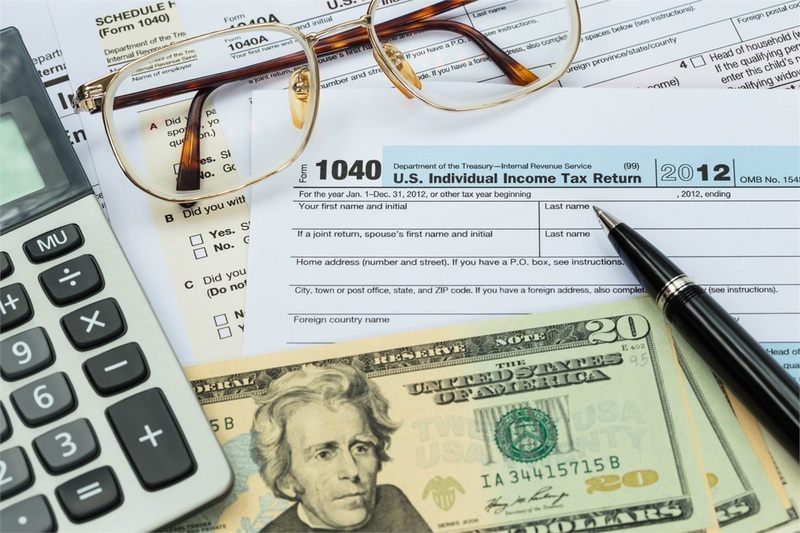 Every tax return is unique and fees can vary depending on the complexity of the return. You will be quoted a competitive price after your initial consultation so that you understand what’s involved in completing your return. We can also arrange for your tax returns to be filed electronically and help you set up a deposit link to your bank at no extra charge.